I am honored to be guest posting on the Product Review Mom! Nadeen from The Sophisticated Life. 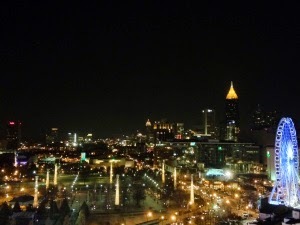 I moved to Atlanta in 2012 and fell in love instantly. The mild seasonal weather, the amazing restaurants and the constant line up of local events makes Atlanta the perfect place to live and to visit. 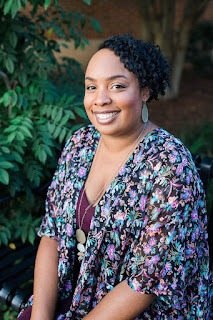 In my blog post “Why I Love Atlanta and Why You Should Visit” I discuss many of the reasons why this town has captured my heart. However for this post, Lou has asked me to specifically discuss family friendly attractions in the city. Centennial Olympic Park and the Ferris wheel called Skyview Atlanta. Centennial Olympic Park was built for the 1996 Olympic Games. Here you will find a set of the Olympic Rings, water fountains and plenty of room for children to run around. It is also the site of outdoor concerts and events for most of the year excluding winter. Across from the park there is the fairly new enclosed Ferris wheel. This can be ridden year round and gives views of the park and city skylines. Imagine it! The Children’s Museum of Atlanta. Current exhibits include “Fundamentally Food” where children get to experience being on a farm and the year round exhibits of the toddler zone “Crawl Space” and “Leaping into Learning” where kids are in an imitation forest frolicking in waterfalls and learning how to fish! They also have many educational events including the current Lab Coat Kids Science Show and entertaining events such as The String Beans Band Performance. 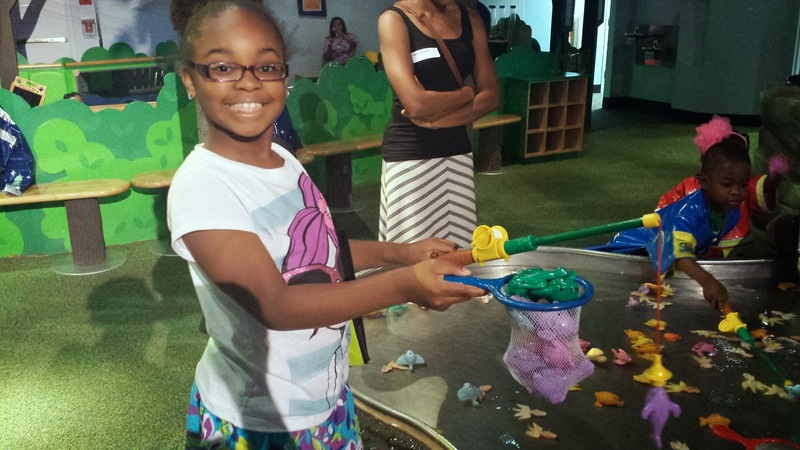 The Children’s Museum also hosts birthday parties! 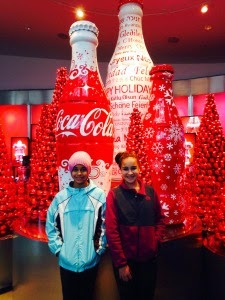 World of Coca-Cola. We are fortunate to also have the headquarters for Coca-Cola located in Atlanta. On my first visit here with my nieces I was surprised at all the interactive activities! There is a 4 D Theater, the massive tasting room with unlimited sampling of over 100 types of Coca-Cola served in over 200 countries with an opportunity to invent your own new flavor by mixing varieties at the fountain dispenser. Don’t miss the tour to the vault where the secret formula is hidden. There is even a room showing you the bottling process and you leave World of Coca-Cola with an old fashioned Coke in hand. Pretty neat. The Georgia Aquarium. The Georgia Aquarium is one of the biggest in the country. However, due to the colorful and genius 2 story lay out it does not feel so. Popular attractions there include the beluga whales, whale sharks and manta rays. Do not miss the dolphin show and going thru “The Ocean Voyager” which is an exhibit with fish swimming overhead. Center for Civil and Human Rights. Located in the same area as the Aquarium and World of Coca-Cola, this is an interactive and educational center which will broaden your child’s knowledge of the civil rights movement as well as teaching them about human rights issues around the World. Sports Arenas. If your kids are sports fans of football, basketball or baseball-look into games at the Georgia Dome, Philips Arena and Turner Field. Head towards Midtown Atlanta and take in these family friendly attractions! 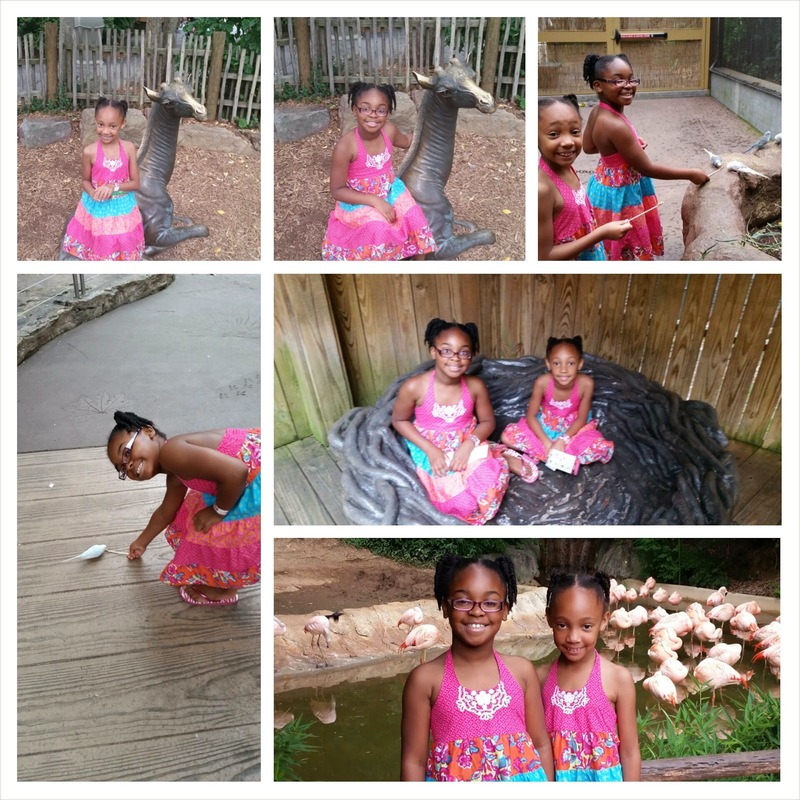 Zoo Atlanta. Located in historic Grant Park the Zoo is home to Birds, Mammals, Reptiles, Amphibians and Plants. Zoo Atlanta has specific activities for kids and families including Safari Day Camps, Wild encounters where kids can get up close and personal with the animals and Nightcrawler adventures where kids can spend the night at the Zoo and learn more about the animals! Fernbank Museum of Natural History. The Fernbank museum has the largest Imax Theater in Atlanta! There are always a wide variety of movies including “Galapagos: Nature’s Wonderland” and “Humpback Whales”. Their permanent exhibit is on dinosaurs and you will find a display of them when you drive up to the building. Their 12,000 square foot gallery hosts special exhibits throughout the year and events that are suitable for children. Center for Puppetry Arts. I find this place to be so interesting. This museum is the largest of its kind in the US specifically devoted to the art of puppetry. There are live performance shows that are educational as well as hands on workshops. 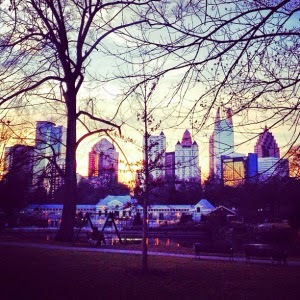 Piedmont Park and the Atlanta Botanical Garden. We have reached my favorite place in the city of Atlanta! This park is what I call the “Central Park” of Atlanta. Large green areas with walking and biking paths, dog parks and restaurants all with a view of the city skyline. There are several places around the park where you can rent bikes and skates for ice skating in the winter. 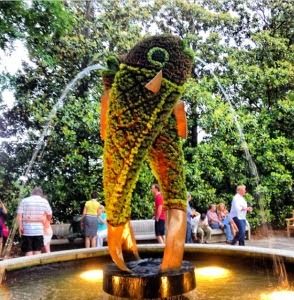 The Botanical Gardens have holiday themed exhibits included a search for scarecrows during Halloween and a Garden lights show around Christmas. They currently have a frog feeding event where you can watch the garden team feed and care for the endangered amphibians on display. 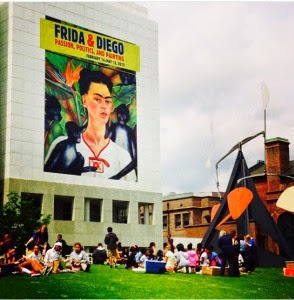 High Museum of Art. There are many people who live in Atlanta and assume this museum is only for Adults. But on the contrary! The museum has many exhibits and events that would be of interest to children. The interactive “Mi Casa, Your Casa” exhibit on the Lawn of the Woodruffs Art Center this summer was a huge hit with red hammocks lining the area and scheduled performances. The “Toddler Thursdays” allows children to explore their artistic side and on Sundays they hold “Artful Afternoons” which are family centered art-making workshops. For teens they even have jewelry making classes! We will keep heading north to the Buckhead area of Atlanta. Atlanta History Center. This property includes several historic houses, a museum, gardens and trails. They host family festivals, exhibits and lectures celebrating the rich history of Atlanta and Georgia. I particularly enjoyed viewing The Kinsey Collection-a touring exhibit of African American art, artifacts and books. Legoland Discovery Center Atlanta. Yes we have a Legoland here in Atlanta! 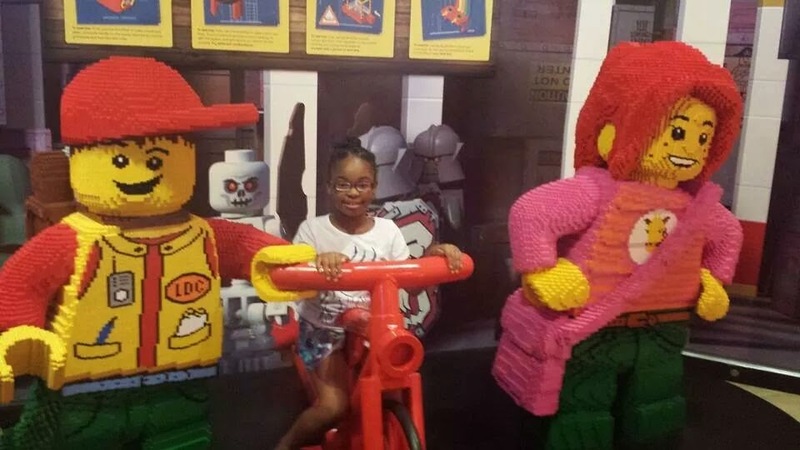 Located in Phipps Plaza in Buckhead, Legoland has a factory tour, a 4D Cinema, a Lego construction site and a laser ride! If you decide to head out of the city there are two locations that are particularly appealing. Stone Mountain Theme Park and Six Flags Over Georgia. Both are located approximately 30 minutes from the city and worth the drive. 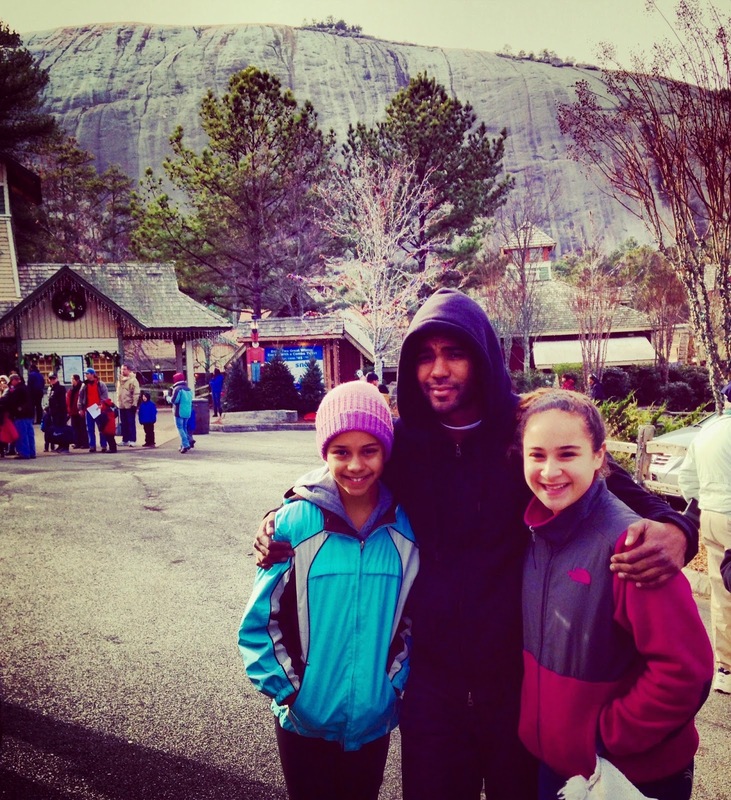 I have been to Stone Mountain several times with family all through the year. In the warmer weather enjoy “Camp Highland Outpost” which has outdoor adventure challenges like rock climbing and learn about Stone Mountain Par’s history while riding in a water duck. Hike to the top of the mountain, take a cable car down then have a picnic on the lawn whiling watching fireworks and a laser show. In the wintertime enjoy “Snow Mountain” with family size tubes and the Christmas themed village. There are numerous lakes and trails on the property as well as hotels. And they also have a scenic railroad and 4-D movies. Six Flags Over Georgia is openly seasonally from spring to late fall. Expect thrill rides as well as kid friendly and family friendly rides. There is also a water park, concerts in the park and special events. I hope you have enjoyed my tour of family friendly activities and places in Atlanta! For more information on Atlanta including dining in the city-be sure to visit my website The Sophisticated Life. What are your favorite places to visit in Atlanta? 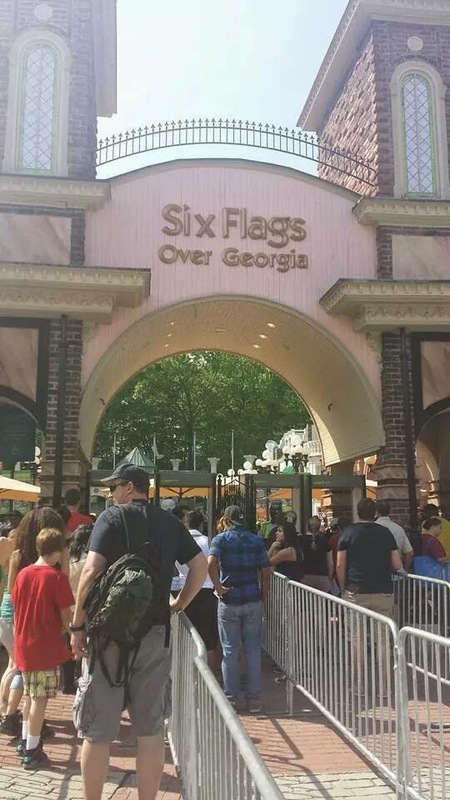 We've been to ATL before, and I've brought my family to quite a few of these attractions. We really liked Six Flags and it was funny that the Zoo was right in the middle of the hood. I wouldn't want to hear monkeys all night! ROTFLMAO! Once you start walking away from the zoo you don't really hear the animals in nearby neighborhoods. Im an ATL resident and I have been to most of these places. I havent went to the new Civil Rights museum I will...and I used to work at Stone Mountain Park as a teen! Thanks for the post!!! I haven't gone to the Civil Rights Museum yet either. Looks like you'll have many places you need to visit next time you're in Atlanta. Ok after seeing this post I want to visit Atlanta!!! I have only passed through before. I gotta go someday. Yes you should come to Atlanta some day Suzie! I would love to meet up with you! We have taken my son to all most all of these but the Lego museum! I really need to get there soon! Pooka would really enjoy Legoland. You know it's funny but sad that now since my family is in ATL that I haven't visited half of the things on this list. Will Have to knock some of these off the next time at back home with them thanks!! Yes you'll need to visit these attractions next time you're in Atlanta. 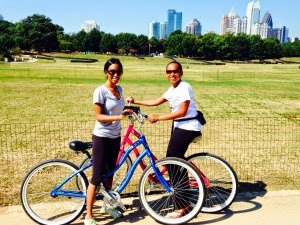 Atlanta has so many fun things to do! Yess ATL is an awesome city! I like to stroll on peachtree and visit the underground (I think that's what it's called) it has lots of shops and stuff...haven't been to the world of coca cola yet but several of these I've been to before. Great list Lou and Nadeen! Yep it is called The Underground. I don't really go over there anymore due to the sketchiness of it. World of Coca Cola is fun, especially tasting all the different sodas from around the world.